author for the 2019 study. The following is an outline about the range of study books that are available. * Designed to be used over a period of 5 weeks. We would notify you in November re the Lent book for the following year, and possibly in July should we have any specials on offer. or to which currency you wish to use. • Sample pages of the introduction and first study. • Full colour - Top quality glossy paper. 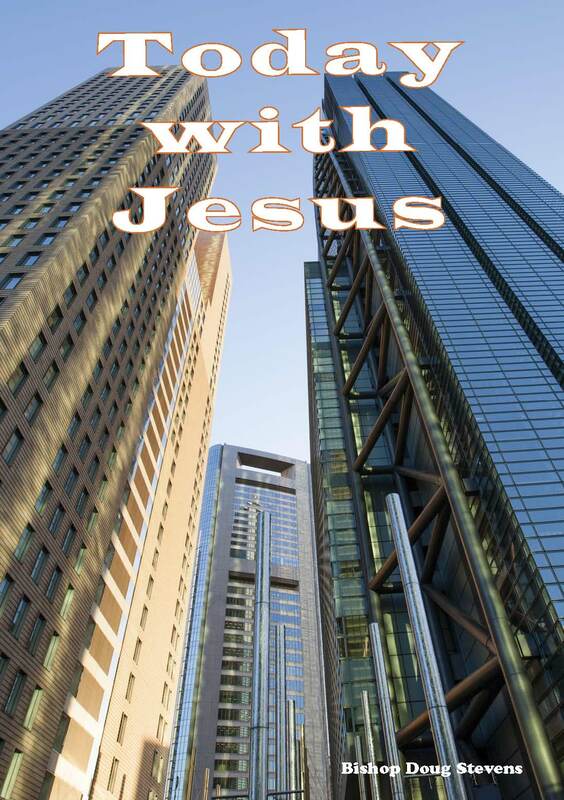 • Discounts on "Today With Jesus" for orders 50 and over. • The readings are based on the Year "C" lenten lectionary readings using ‘The Australian Lectionary’. • All Six studies are included in the Study Book. Still a few of the following studies available. There are those in the world who see the church as a half full glass, while others see the church as an empty or half empty glass. These six studies are for those who see the church as a glass half full and are seeking to add to the glass of faith in a positive way to “Make a Difference.” in our secular world. As we are led through the Sunday Lent readings and then reading a short commentary, we are invited to reflect upon their message. It is hoped each participant will be able to find some space to quietly reflect before coming to the groups. The aim of the group discussion in "Make a Difference" is to share insights and allow ourselves to be challenged, so that we will live out our faith in an authentic way. We need to work towards finding ways to be seen as relevant in the world, whilst not losing our Christian authenticity. While the readings and study are important, it is hoped we will get to know each other better and develop deeper relationships in the body of Christ where we are worshipping now. • Discounts on "Make a Difference" for orders 50 and over. • The readings are based on the Year "B" lenten lectionary readings using ‘The Australian Lectionary’. • GOING FURTHER - Additional Material. The course is intended to encourage a renewed understanding of what it means to be baptised. Taking Lent as having its origin in the final preparations for initiation at Easter, it's purpose today is to prepare us for the annual renewal of our baptismal vows. The question to be posed is, was I baptised or am I baptised? Is my baptism a moment in history that might or might not be remembered or celebrated or an ongoing life to be lived both now and in God's future? This introduces the question of time and how this Lent we might be encouraged to reflect upon it differently. Each weekly session takes the following Sunday's gospel reading, one of the signs or symbols from the initiation rites and the idea that traditionally holds sway concerning Lent as a time for giving up and proceeds to some questions for discussion/reflection and a time of prayer. The material could be used by individuals but is better approached by a group. 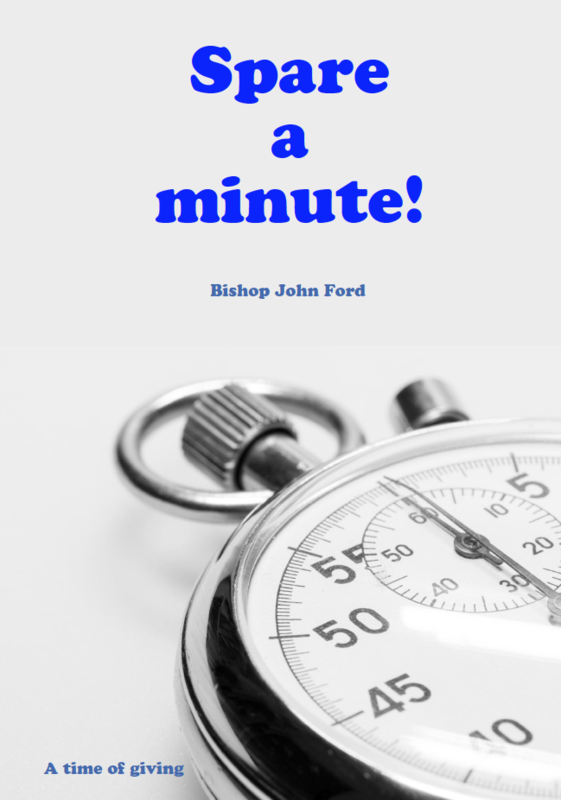 The booklet will need to begin with a general introduction basically expanding the above, some suggestions for its use in a group setting and reference to the final time of prayer. 3	Introduction to the questions of time that can be drawn from the above and how they might be approached as part of our ongoing baptismal life. 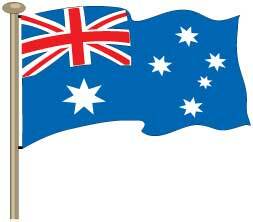 • The readings are based on the Year "A" lenten lectionary readings using ‘The Australian Lectionary’. "Walking Humbly with God "
God is the God of Life. It is no accident that the great “I Am” sayings of Jesus include the very staples of living: bread and water. And it is not an idle thing that we are invited at Holy Communion to feed on Christ spiritually, in our hearts, by faith with thanksgiving. God desires us to live Christlike lives. Lent has traditionally been a special season in the growth and development of a Christian’s life. Through looking carefully into our outer and inner lives, with reflection and repentance, we find renewal. The Holy Spirit takes our prayers, thoughts, questions and study time, and shapes our lives to deeper discipleship. Study Six (Holy week) ‘Ruler of Life’ is published on the web site. May these Lenten studies be to you a life-changing event through the power of the Holy Spirit. 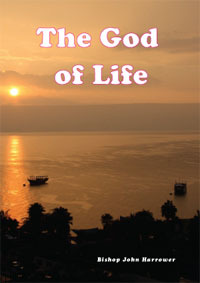 ‘God of Life’ is a five part study book (plus study 6 on the web) of the readings and Psalms for the Eucharist based on the readings for Year B. A password is NOT needed. • Discounts on “The God of Life” for orders 50 and over. • Books can be ordered and paid for on line or we will send an account. The Christian journey is a process of keeping in step with God. Yet, this is not always easy. At times it is simpler just to step out to our own beat rather than being in step with God. Lent provides a time to reflect on our journey with God and ask ourselves how we can make our faith journey more in step with God. “Godly Steps” is a five part study of the Old Testament readings and the Psalms for the Eucharist based on the readings for Year A. We explore Abram's journey as he stepped out with God. The difference between needs and wants, and how we place our faith and trust in God. God often selects an unlikely person such as David and in doing so, turn our ways on their head. New life from what seems impossible, the Valley of Dry Bones. Study six is available on line to download. During a recent parish visit, a parishioner made the comment that a few years back she discovered that Lent was more than just giving up sweets or alcohol. It was a time to reflect on our journey with God and how we keep in step with Him and grapple with challenging matters of faith. The Old Testament passages for Year A are challenging. When I was in Parish ministry a retired priest who was dying came to stay with his daughter. I invited him to celebrate and preach at a mid week Eucharist. During his sermon he said that he wished he had spent more time grappling with the difficult passages of Scripture rather than with the easy or comfortable ones. “Godly Steps” is an opportunity to grapple with passages of Scripture that may confront us. 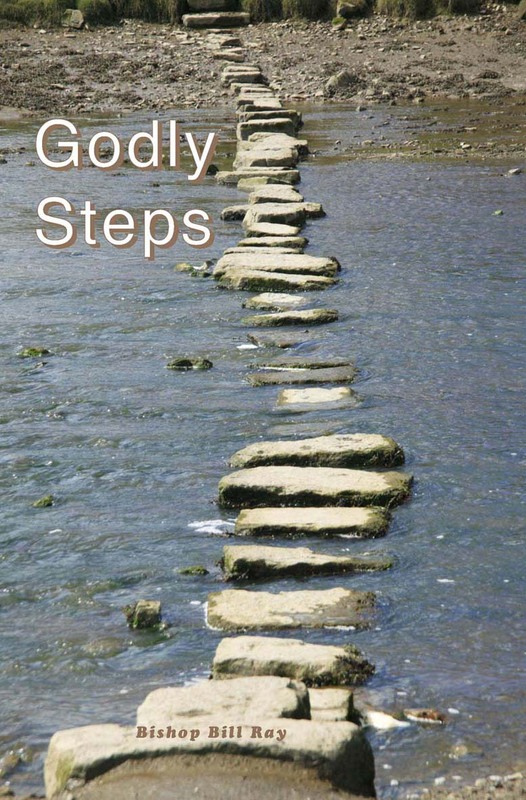 “Godly Steps” also helps us to think about those aspects of our journey that need attention as we reflect on how we can stay in step with our Lord. • The readings are based on the Year "A" lenten lectionary readings using An Australian Lectionary. Every photograph tells a story. The front cover is fascinating; a photograph of so much unfulfilled potential. There are a number of boats all without an outboard motor and neither are the oars in the rollicks. I am reminded of times when I have been on holidays at the beach and all these boats are lined up for hire. Without the outboard engine or oars they are only a visual image but achieve nothing; but are reminders of their potential. There have been times in my Christian pilgrimage when I have been a little like the boats in the photograph. So much potential for the Kingdom of God, just haven’t quite engaged the engine or oars to go forth in my faith. • God and Israel with Moses. • New covenant written upon the heart as outlined in Jeremiah. Covenants are fundamental in both the Old Testament and New Testament. The covenants are between God and the people of God. As we study the various covenants and consider the implications for our daily Christian lives may this Lent enable us an opportunity to tune our engines or oars of faith, so that we can be an effective rudder of faith to direct our good ship; “Christian Pilgrimage”. • Cost $ 9.95 plus postage . • Additional material is provided on our web pages - A password is NOT required. Earthing my Faith in Love contains five studies. 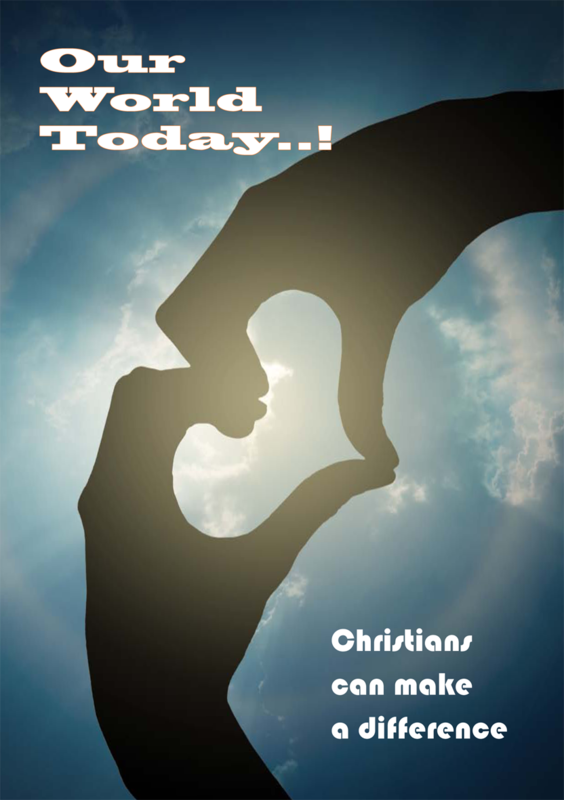 This study focuses on Christian love in the early 21st century. We are all involved in big changes in society and we need a vision of genuine love so that we can practice love and not burn out. Television makes us aware of so much suffering in the world. We have different neighbours compared to ten years ago. The internet and mobile phones have changed our world. The title Earth-ing my Faith in Love reminds us that we urgently need to find a new compassion for the environment so that there is a viable future for our children on this planet. As we go on the journey to Easter, Jesus will nurture us into his loving way. For Christians, Easter is the key of our faith. Anglicans along with other members of the Christian family, use the season of Lent to prepare, so that they can live into and celebrate the message of the resurrection with joy and meaning. For many of us it is so easy to take the liturgical seasons for granted. Easter Journey seeks to prepare people so that when Easter arrives, people can fully live into the Easter season and Easter message. These studies, based on the traditional Lenten Gospels, will assist in the focusing on Christ, the one who died and rose for us so that we have life in all its fullness. The early Christians were asked the question, “What do you seek?” when they were preparing for baptism. Their reply was “new life in Christ”. For those who are using Easter Journey, it is an opportunity for them to renew their faith in Christ as well as seeking to serve Christ more faithfully in our day and age. Cost of the book (and all books in the stable) are $9.95 plus postage with the usual discounts as previously. 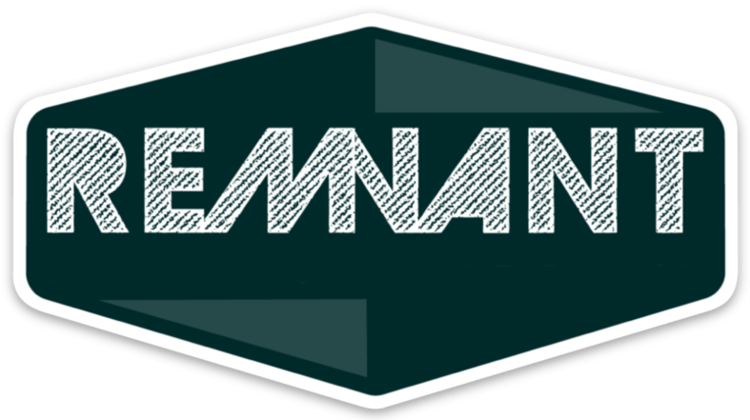 • Sermons • Kids Talks • Pewsheet material • Additional resources, questions, areas to consider. 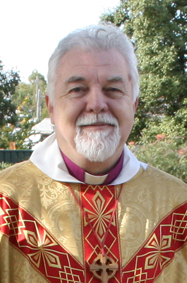 Following on from the very successful “Being a Christian in the 21st Century trilogy”, Bishop Andrew Curnow, Bishop of Bendigo, has written for us a very important sequel to compliment this series. “Being an Anglican Today” will help long committed Anglicans to appreciate what being an Anglican means. For new Anglicans and those exploring becoming an Anglican, it provides an invaluable introduction to Anglicanism. But most of all, it encourages all Anglicans to not only value the past but to also engage the future. This Study Guide is not to be missed. 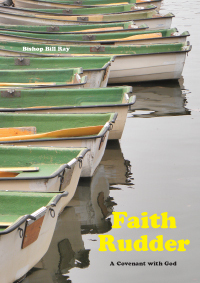 Written by Bishop Bill Ray from The Diocese of North Queensland and contains five studies that invite participants to reflect on their lives. Bishop Ray says about this book "When I first heard the term “bracket creep” I had to ask what it meant. I was told it was about income rising and a person automatically going into the next tax bracket. I thought there is a lesson here about living the Christian faith. Over time it is easy to find ourselves finding ourselves off track, slightly de-railed or in a siding in terms of living out our faith without being aware that this has happened. The five studies explore the Old and New Testament as to whether it is relevant to us in today’s world . 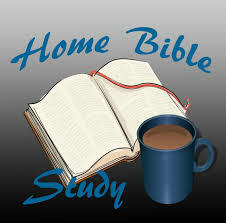 The studies also explore how we can nurture our faith and enjoy the promises of God." Click here to view sample material on "Staying on Track" - This contains the overall outline, the five weekly themes and a complete printout for study 3. PDF VERSION of the same sample material mentioned above, but exactly how it appears in the actual book itself..
"Lent Revisited" has been written by the Bishop Bill Ray who is a Bishop with city and country experience. 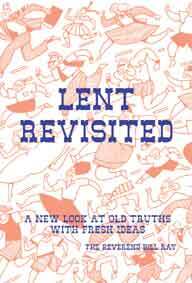 "Lent Revisited" is a series of five studies with a down to earth look at the gospel lectionary readings for year B. It is written from the heart and with a true understanding of the limitations, time restrictions and the concerns parishioners have in making the most of their Lenten journey. · undergoing suffering (or transformation). · principles are being challenged. · reflecting on life and death. Click Here to go to the "Extra Material" pages. You DO NOT need a special password. "Being Christian in the Church - The last book in the 21st Century trilogy." Bishop Andrew's first book called "Being a Christian in the 21st Century" (out of print) drew such interest that "Being a Christian in a secular world" followed the following year. The incredible response to both books led to the final in the series "Being Christian in the Church"
Bishop Andrew Curnow (Bishop of Bendigo, Victoria) has written a truly challenging follow up for his previous successful studies. 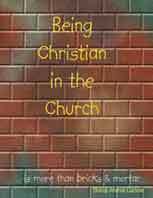 "Being Christian in the Church" follows on from the previous user-friendly home studies. One study per week for 5 weeks. Each week deals with the difficulties of being Christian in a church that is often more concerned with bricks and mortar. 1. Being an effective member of the Body of Christ. 2. Worship that relates and strengthens us. 3. What is means to be a Healthy Church. 1. Additional background on each of the 5 week studies. 4. A going further section for those wishing to go a little deeper regarding the weekly themes. A powerful book which considers what essentials are needed for the task of Evangelism. It looks at many of the starting points of providing a parish with the tools necessary to make their church relevant in their community. The book gives us the chance to be in close communication with God, and at the same time achieve a sense of practicability in our prayer life.